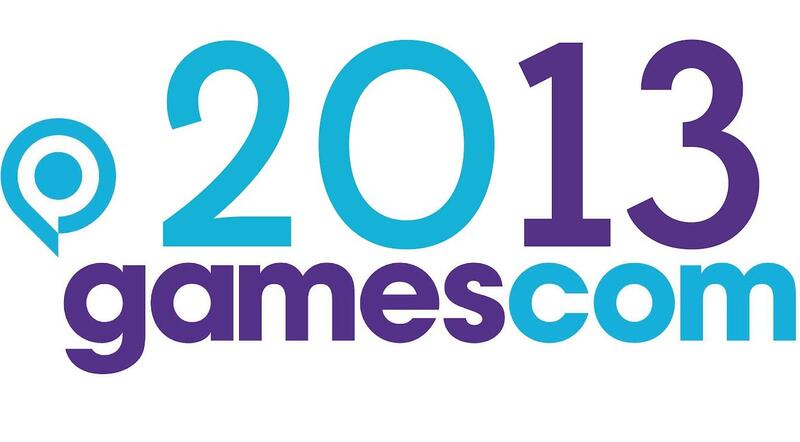 Gamescom is going on in Germany right now, and a number of press conferences and game announcements have already occurred. PlayStation 4 will release on November 29th, 2013 in Europe, Australia and New Zealand and November 15 in the US and Canada. Revealed during Sony's Gamescom 2013 press conference, the $400 next-gen console's date will compete with Microsoft's November release window for Xbox One. PlayStation 4 has already surpassed 1 million pre-orders worldwide. It will launch in 32 countries. Today during Sony's Gamescom 2013 media briefing, the company announced that the portable will be available for $199/€199 beginning tomorrow. In addition, Sony's European CEO Jim Ryan said memory cards will see "significant" price reductions, though he did not reveal specific pricing information. The price cut is in place for both the Wi-Fi and 3G PS Vita systems. The price drop was first implemented in Japan in February. Also during Sony's presentation, the company confirmed that Polytron's Fez and Gearbox Software's Borderlands 2 will release on the PS Vita. In addition, Starbound, Velocity 2X, Murasaki Baby, and music simulator BigFest are coming to the platform. I might get a Vita if A. if the off screen play works as well as they've said it will. And supports most games I play. and B. the prices on those memory cards fall a bit more. After hearing about The Division coming to PC I may cancel my PS4 pre-order. The 2 games I most wanted to play on it were The Division and The Witcher 3 and both will also be on PC. Anybody want to refresh my memory on anything else that was coming to PS4 that I should hold onto the pre-order for? I can't really remember anything.